Imagine having lots of food - including sweets like cake - every morning and still losing weight. says it's possible. You must move your body for at least 20 minutes a day. That can be an easy walk or 10 minutes of dancing, gardening, or any other activity twice a day. You don't have to join a gym or get sweaty. 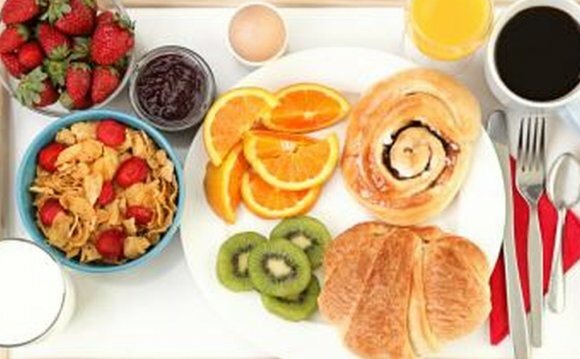 In her own research, Jakubowicz found that eating a big breakfast helped some overweight women with a condition known as metabolic syndrome lose weight and belly fat better than a conventional 1, 400-calorie diet. It also helped prevent diabetes and heart disease.